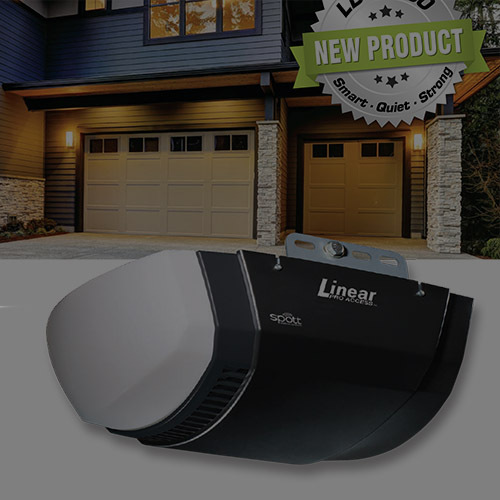 Garage doors and garage door repair in San Jose, and surrounding cities. 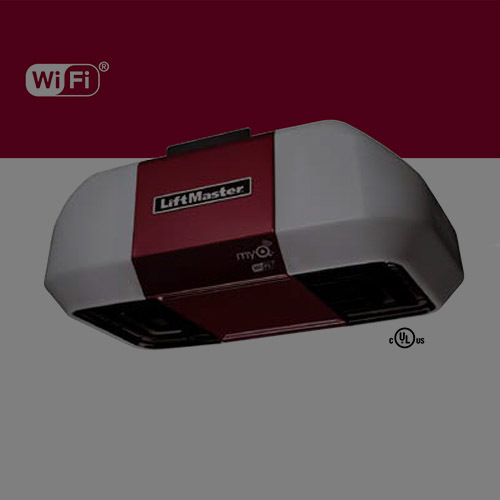 Quiet, powerful, and built to last, the Liftmaster Premium series Is a step above. Built in Wifi, upgraded wall console and 2 remotes. 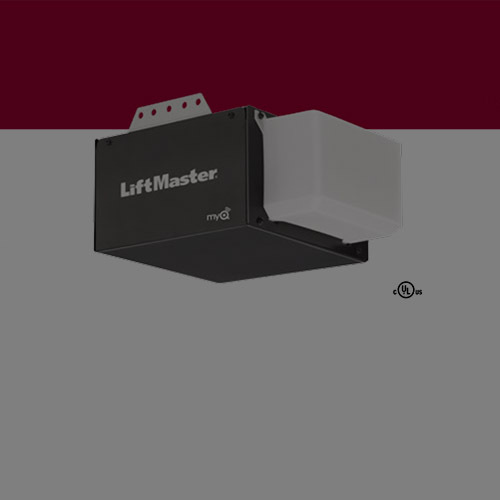 The cream of the crop, all the functionality and performance of a Liftmaster with add-ons and extra power to make life easy. 8550w has battery back up built in And slow start and stop makes this our most popular unit. 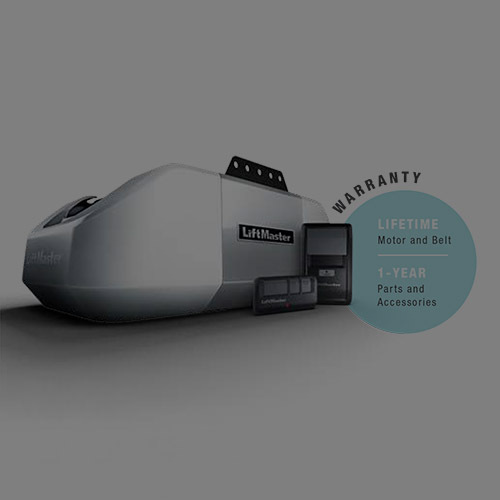 The 8557w is built to handle a heavier load. and the 8587w with its I-beam rail design and powerful motor is for the heaviest wood carriage doors. The Quietest Openers on the market! Super quiet Belt Drive, no bells and whistles, just a quality unit that does its job year after year. 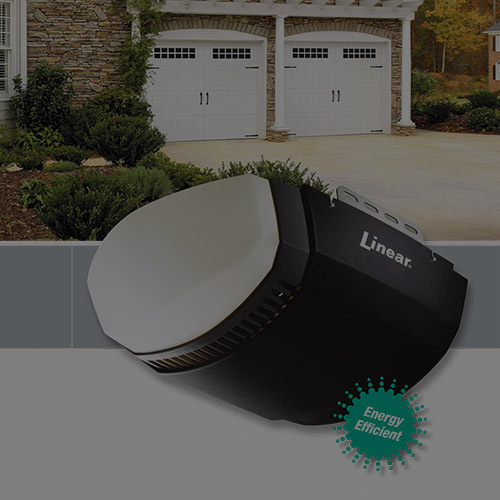 Smooth Start, Ultra-quiet, battery back up, built in end lights and WiFi ready. What else can you ask for.